The U.S. EPA reports that Americans spend approximately 90% of their time indoors. If you think of your carpet as your home’s largest collector of dust and other allergens, it makes sense that proper and regular vacuuming is the easiest and best way to keep carpet clean – and impact the air you breathe indoors. 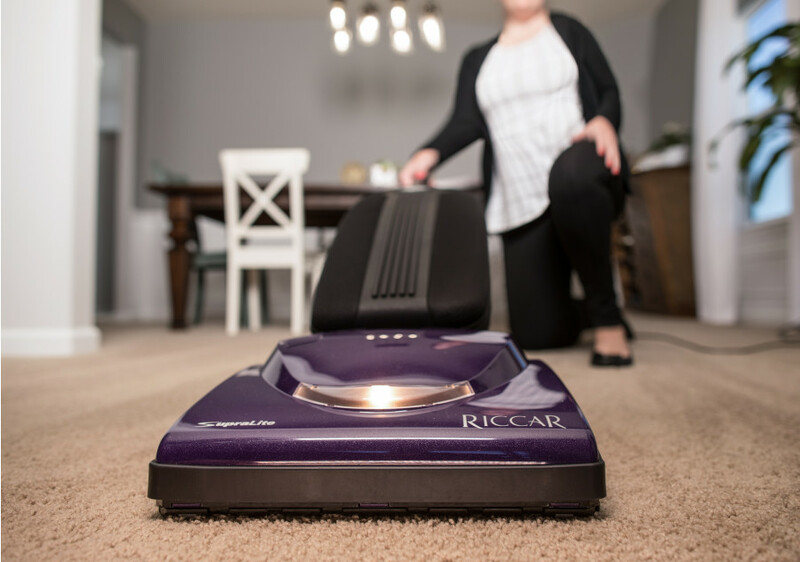 Riccar helps you find out if you’re buying the best vacuum cleaner by putting it to the test. The Carpet and Rug Institute (CRI) is a trade organization that applies a science-based approach to testing vacuums. CRI’s testing is important to us because it helps manufacturers continually develop the best products. It’s important to you because you want to know you’re getting the best cleaning possible while preserving your carpet investment.